Rachelle has nearly 25 years of senior living experience and is a certified recreational therapist, a certified dementia practitioner, a certified Alzheimer’s disease and dementia care trainer, and vice president for corporate training with the National Council of Certified Dementia Practitioners. In addition to consulting for Gardant memory care communities, Rachelle also conducts dementia care training. 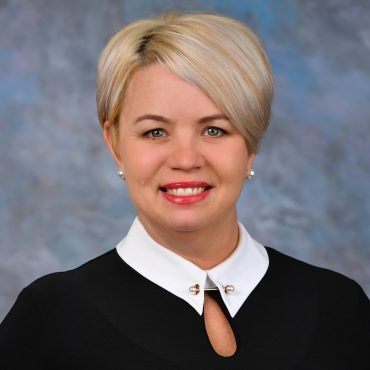 Over the span of her career, Rachelle has worked in a variety of positions at senior living and skilled nursing communities, including memory care specialist, activity director, program director, associate executive director, community relations director and vice president of life enrichment and innovation. She has also served as a memory care specialist and a regional director for memory care, supporting more than 100 communities in the Midwest and Canada. Rachelle, who earned her bachelor’s degree from Ohio University, has strong communication and relationship-building skills with a keen ability to connect with others. She loves meeting with assisted living professionals and working with them to improve the lives of the seniors we serve.